We believe that the local knowledge of residents is key to solving place-based challenges. Only once we have a shared working knowledge of place and community can we co-devise a plan of action. We do not impose our vision on neighborhoods; rather, we recognize that the decisions are not ours to make and that our role is to empower individuals with the tools we have. We begin by listening to a community to understand needs and priorities, and combine residents’ knowledge as local experts with the specialized knowledge of our field so that residents drive the conversation as informed participants in the design and planning process. Partnerships are critical to the success of this work; we cannot meet our goals by working alone. Our place-based outreach allows us to form partnerships that foster sustained work in a community and connect us to new projects. We work in collaboration with other organizations in order to share resources and pool our collective skill sets, thereby increasing our capacity to tackle complex issues. A partnership convened to address issues of equity in the Rio Grande Valley, of which we are a part, is a prime example of this approach. A multidisciplinary team comprised of [bc], the Community Development Corporation of Brownsville (CDCB), two community organizing groups—La Union del Pueblo Entero (LUPE) and A Resource in Serving Equality (ARISE) and Texas Low Income Housing Information Service (Texas Housers) were convened by the Ford Foundation to address issues of equity through a series of collaborative initiatives. It is only by looking at these issues holistically that systemic change can be achieved. The Rio Grande Valley is located on the US/Mexico border in South Texas and faces myriad complex challenges, such as systemic poverty, substandard housing and housing scarcity, infrastructural inadequacies, and extreme flood events. Approximately 90% of the population identifies as Hispanic or Latino, and 30% of residents live below the poverty line—about three times the national average. 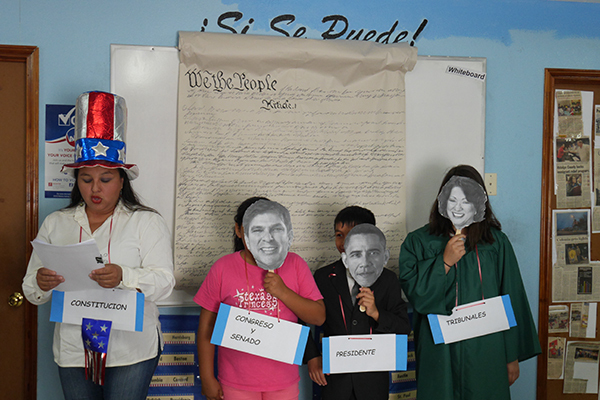 The Rio Grande Valley exemplifies how, even today, our circumstances—and therefore our chances at a healthy, productive, life—are still very much tied to race, ethnicity, language proficiency, and socioeconomic status. Inequity persists. Addressing the multifaceted and deeply interconnected issues that residents face require coordination across organizations working in the field of community organizing, advocacy, architectural design and planning, and housing production/community development—as well as with residents themselves. Over the course of this multi-year effort, our team worked towards a holistic equity strategy based on the priorities of 7 focus communities in the area including organizing, community capacity-building, drainage, housing, disaster recovery, and transportation. For each of these priorities, a grassroots, multidisciplinary initiative was created. Through our work with residents and community organizers, it became clear that residents were deeply committed to working to solve these issues, but did not possess the technical knowledge or the familiarity with civic institutions to identify who had decision-making power over infrastructure and the channels through which they would have to self-advocate. LUCHA or the Land Use Colonia Housing Action, was our response to grow informed leadership, so that residents would be equipped to approach decision-makers with not only problems, but technical solutions that address the area priorities. LUCHA presents highly technical information in an engaging, illustrated format through print materials that support resident-led workshops in the colonias. To date, at least 150 residents have participated in a LUCHA workshop, from which new community leaders, new organizers and different campaigns such as to bring street lights or drainage improvements have brought change to these communities and support for other equity initiatives. By combining the community-engaged planning and architectural expertise of [bc] with the development capacity of CDCB, we have been able to increase choice and design quality in housing through affordable single family housing, disaster recovery housing and multifamily developments that are contextually appropriate while managing local conditions such as flooding. While affordable housing is a key component, flooding is a critical concern for low income residents living in unincorporated subdivisions, or colonias. 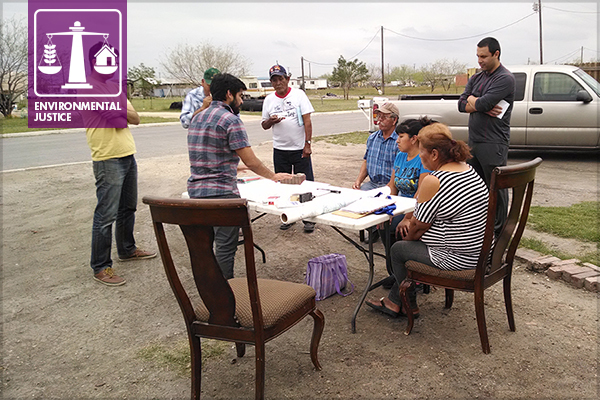 Colonias are a direct response to the lack of quality affordable housing and were developed without necessary land use and development regulations that have left residents without basic infrastructure. The absence of infrastructure that many of us take for granted—such as storm sewers and gutters—is acutely felt by colonia residents, whose challenges are exacerbated by climate-related weather events of increasing intensity. 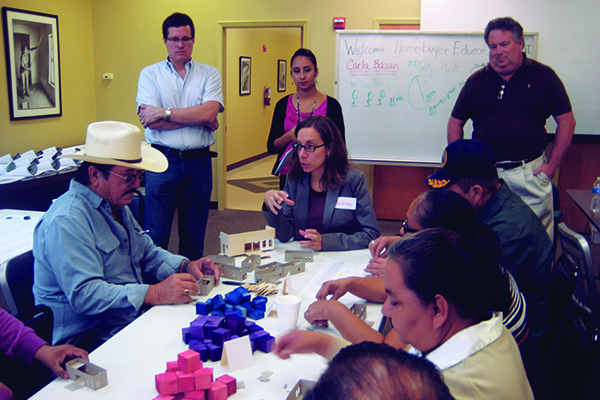 Through co-creation of the Colonias Low Impact Development Initiative, which resulted in Colonia-specific drainage plans and a drainage grassroots campaign, [bc] and its partners have worked to understand local infrastructure needs and local conditions, inform residents of stormwater management and potential solutions, and support residents in planning, designing, and advocating to bring improvements to their communities. The collaborative, community-centered approach that we have developed through this collaboration can be adapted to new geographic contexts and scales to solve endemic issues in partnership with residents. 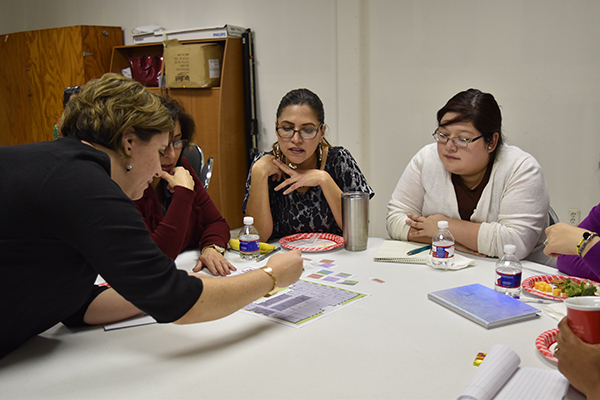 Through a community-engaged process and collaborations with organizations working in place, we are now bringing the LUCHA approach of community capacity-building to Texas Gulf Coast Communities. We have also worked to adapt the Rapid Disaster Recovery Housing Program (RAPIDO) model of temporary-to-permanent disaster recovery housing, initially developed in the Rio Grande Valley, to help those impacted by Hurricane Harvey in the Texas Gulf Coast. Forging new partnerships with local experts, we will be coordinating with new partners to deploy 15 RAPIDO Cores (modular incremental units that can be expanded to a multi-bedroom home) to provide relief for families displaced by the storm, while setting the stage for permanent construction. 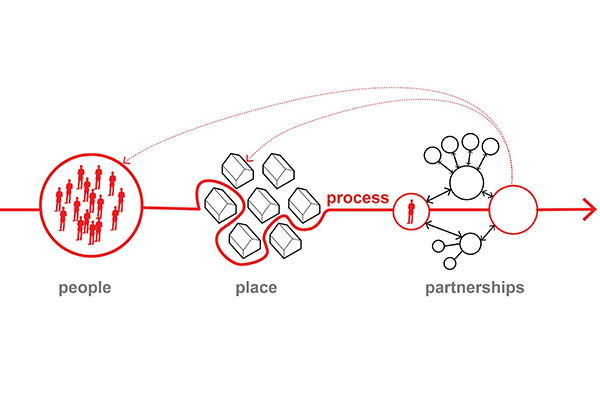 Public interest design is about systems thinking and developing processes from which we can learn and adapt. In addition to partnering with organizations across sectors, we work to advance the practice of public interest design by cultivating design and planning practitioners interested in bringing design thinking to address needs in their communities. Through the Public Design Impact Initiative, [bc] has paired professional designers, architects, and planners with nonprofits in need of design services. If you are interested in learning more, you can visit http://www.bcworkshop.org/volunteer to submit qualifications as a design or planning practitioner and sign up to be informed about future volunteering opportunities. 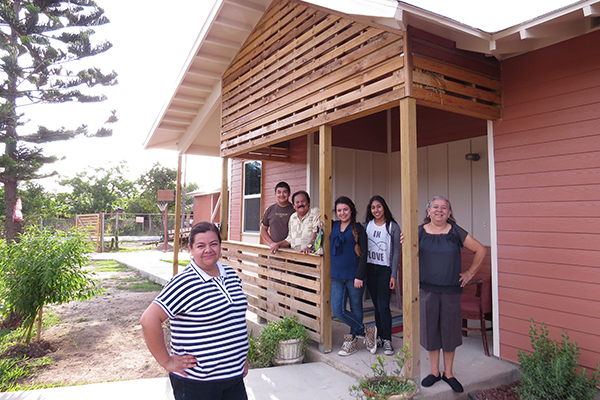 You can learn more about our equity work in the Rio Grande Valley here.